Yesterday Travis Aaron Wade together with the Talent Reissues Unique Threads 4 Heroes (T.r.u.t.h. 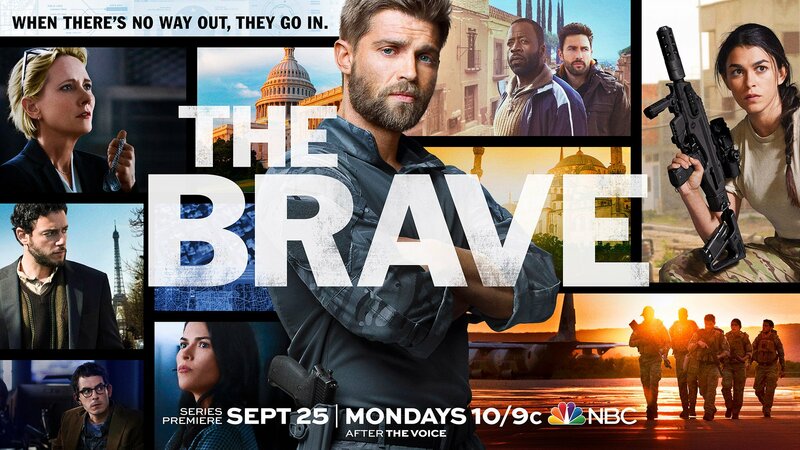 1111) fundraising organization dropped their fourth auction in collaboration with actor Mike Vogel! 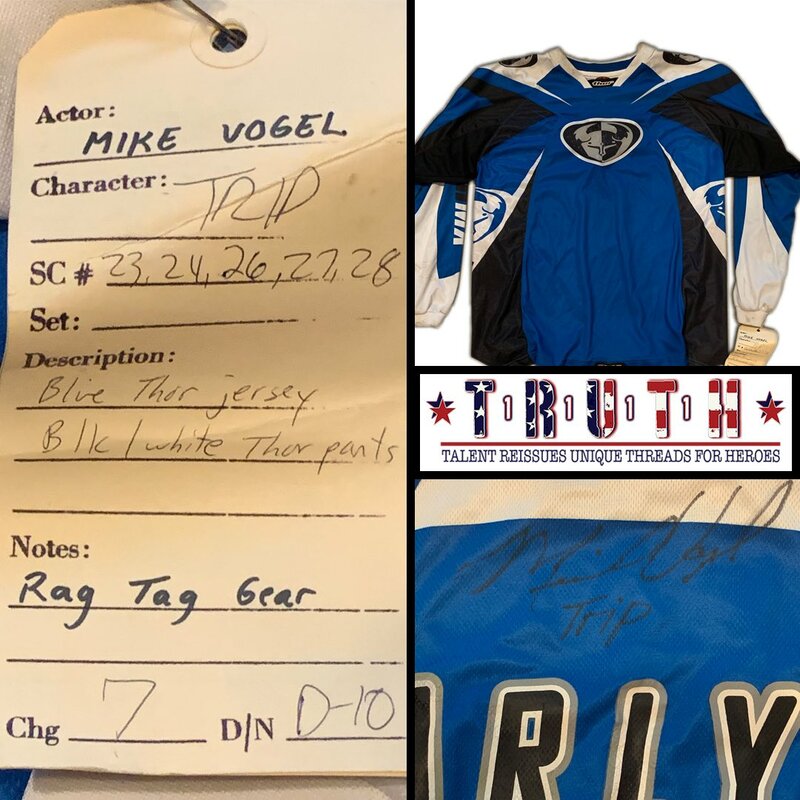 This time you’re able to bid home a Motor cross Jersey worn and autographed by Mike in the movie, “Supercross” (2005), in which Mike plays Trip Carlyle, brother of K.C Carlyle, played by Steve Howey. We encourage all of you to GO BID ON EBAY and help our Heroes.